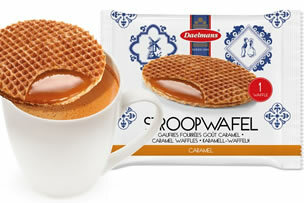 Stroopwafels by Daelmans make the tastiest Stroopwafels in the world! Daelmans is an independent, family business making over 1 billion waffles a year, using only the finest ingredients. 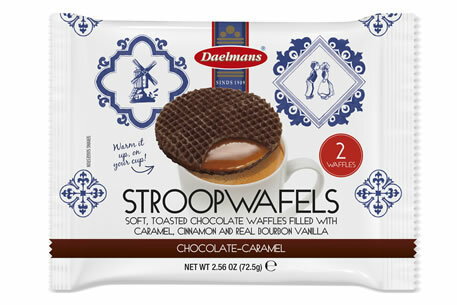 Available in three serving options, Stroopwafels are a terrific addition to your front of house café range but can also be a delightful addition to your bedroom tray serving. 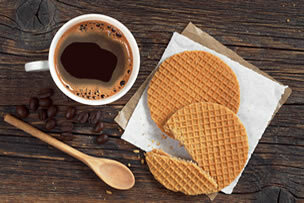 Stroopwafels are perfect served with hot drinks and are an easy to go snack helping your business to generate additional revenue.